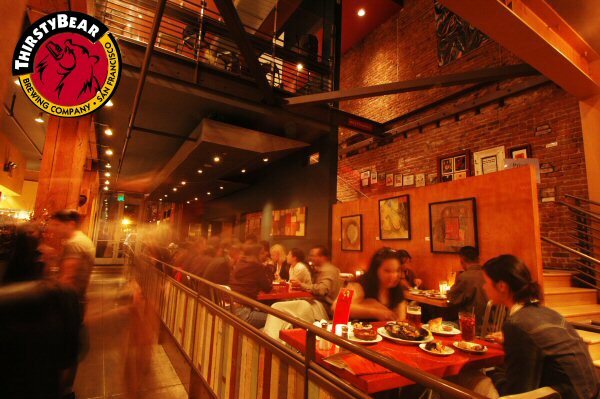 You're invited to a Brightcove Alliance meetup that will take place in San Francisco on Thursday, September 10th at 6:00 PM at the Thirsty Bear brew pub (661 Howard Street San Francisco, CA 94105). Join Brightcove founder/CEO, Jeremy Allaire, and Brightcove Alliance partners from the Bay Area for an evening of networking, brainstorming, and demos. Learn how leading media companies and marketers are taking advantage of our partner ecosystem to deliver powerful and innovative solutions built on top of the Brightcove online video platform. Feel free to share the invite. Just remember to RSVP so we can plan accordingly.